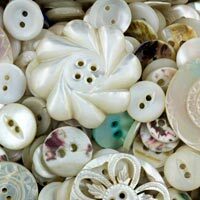 A Natural material of excellence, mother-of-pearl is born from shells found in the Rivers and seas. 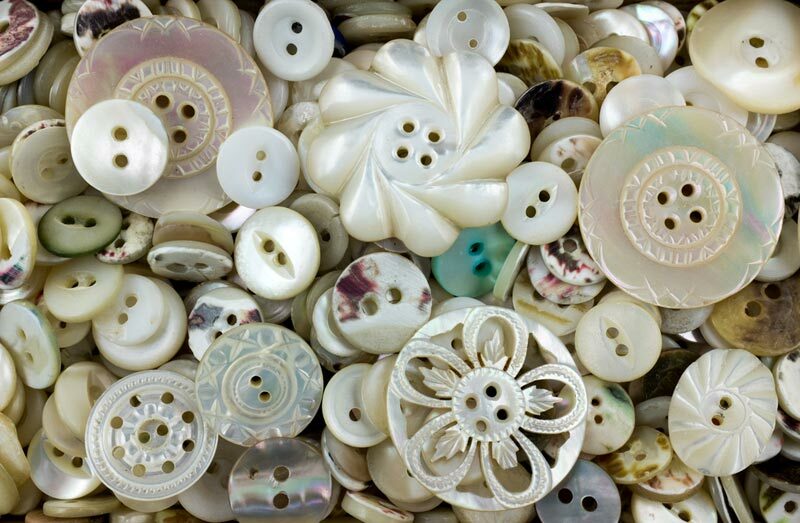 Its iridescence and originality, its reflections and light effects along with its fascinating surface imperfections render it unique. 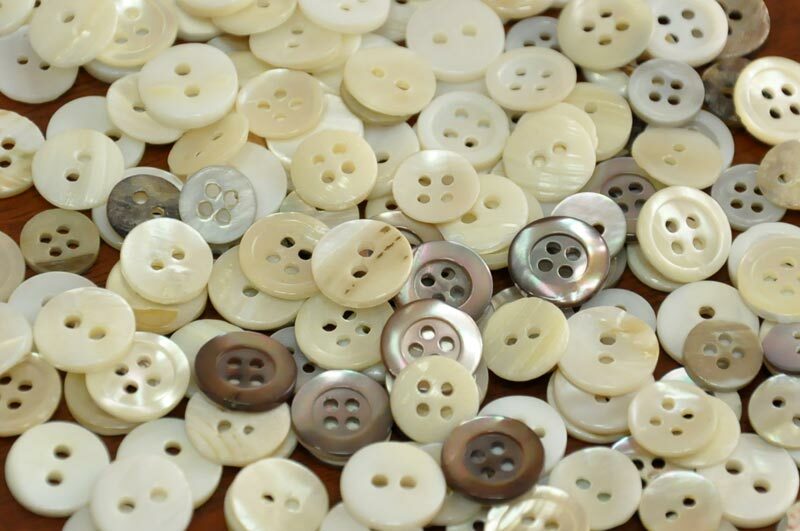 We know how to bring its quality into extremely refined and “important” buttons, creating intense tactile and visual sensations. 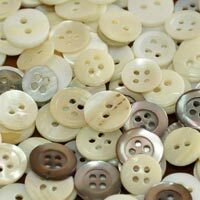 We have a very select range of real mother of pearl buttons.